A few months back, Gammatek, a leading distributor of technologies and branded accessories, announced the launch of a lineup of interactive robots to South Africa, bringing education in the form artificial intelligence and humanoid robotics to the fore. FoS also featured a review of the Alpha1 Pro, a fun and educational robot with 16 servomotors to provide a great range of movements. This time around, the distributor has continued with the range of robotics with the release of Star Wars Stormtrooper by UBTECH for South African Star Wars fans. First and Third Person AR App Modes: Protect the First Order against the Resistance in your own home, issuing direct and verbal orders, while also launching attacks via the app interface in both first and third person views for immersive interactive app play. 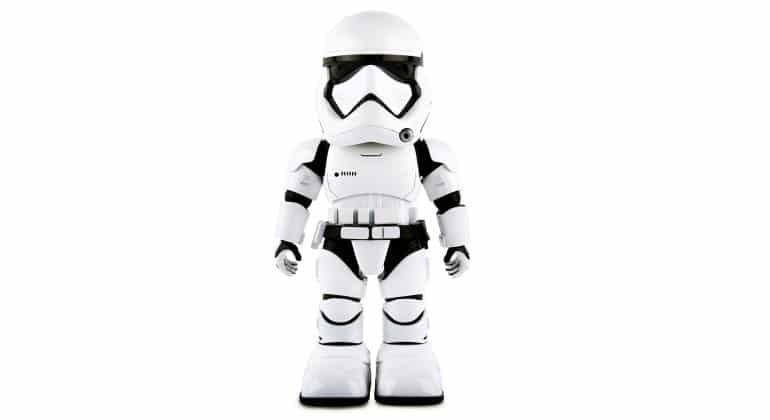 Voice Commands: The Stormtrooper has built-in speech recognition, allowing you to directly interact in new ways. Sentry Patrolling: Order your unit to patrol a designated area to detect and alert you to intruders. Connect via secured Wi-Fi on an encrypted platform: Platform encrypted to meet at least the minimum Advanced Encryption Standard of 128 bits and no data or personal information is saved to the robot or the companion app. 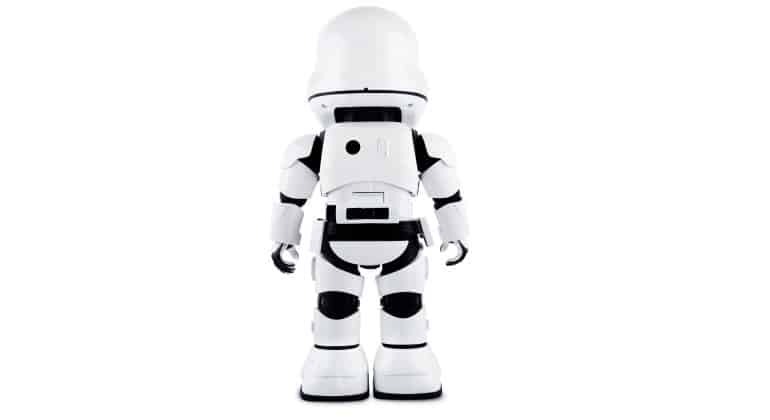 The Star Wars Stormtrooper by UBTECH Robot by UBTECH will retail for R6,499 and is available for pre-order at Incredible Connection, hi, ShopandShip and takealot.com. 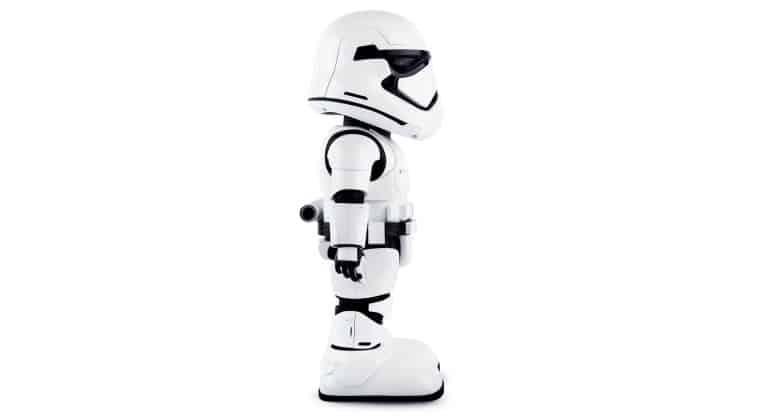 The Stormtrooper will be available across South Africa at Hamleys, hi, Incredible Connection, iStore, ShopandShip, takealot.com and Toys R Us.